Kitware opened its new corporate headquarters at 1712 Route 9, Suite 300, in Clifton Park. The software research and development company moved to a larger facility that supports growth. Kitware has opened its new corporate headquarters at 1712 Route 9, Suite 300, in Clifton Park, coinciding with the 21st anniversary of the company’s incorporation. Kitware is a Capital Region-based software research and development company that relocated from Halfmoon to a larger facility that supports current and future growth. A formal opening was held in March. 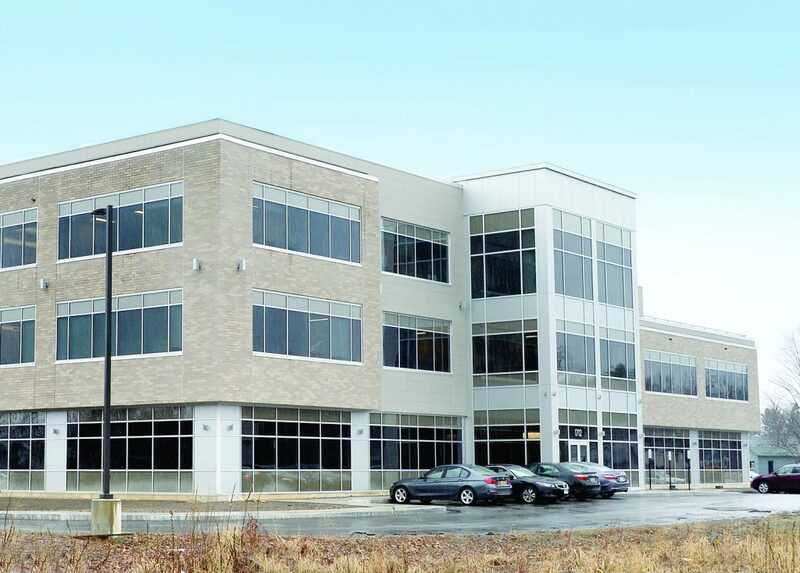 “We are thrilled with our new headquarters and want to sincerely thank all who made this move possible, especially Empire State Development, Abele Builders, the town of Clifton Park Industrial Development Agency, Spatial Solutions, Bast Hatfield, Central New York Electrical Contractors and FASTSIGNS,” said Kitware president, CEO and co-founder Lisa Avila. Kitware is an open-source software technology company founded in the Capital Region in 1998. The company has grown from five founders in a New York state office to a staff of more than 180 people with additional offices in New Mexico, North Carolina, Virginia and France. Its portfolio of services includes data and analytics, high-performance computing, scientific visualization, medical computing, computer vision and software process development, with customers in academia, government and various industries. It specializes in software that utilizes licenses that allow others to freely use, modify and redistribute source code, according to the company. Through the open-source model, the company can focus on innovation and deliver cost-effective, tailored solutions to customers. Researchers, developers, scientists, engineers and clinicians around the world use such solutions in fields including healthcare, national security and energy. Kitware is investing nearly $10 million to lease and outfit more than 43,000 square feet of office space at the new headquarters. The facility provides more desk space and lab space for employees, and over 7,000 square feet of open areas for software training courses, hackathons and company events, officials said. To support and encourage the expansion, Empire State Development has offered up to $400,000 in performance-based Excelsior Jobs Program tax credits for the creation of 41 new jobs. Kitware is currently on track to hire at an estimated growth rate of 10 percent per year. “Kitware is a global company and its decision to expand and create high-tech jobs in the Capital Region is a testament to the area’s world-class talent and New York State’s strategic support for building the innovation economy,” said Empire State Development President CEO and Commissioner Howard Zemsky.